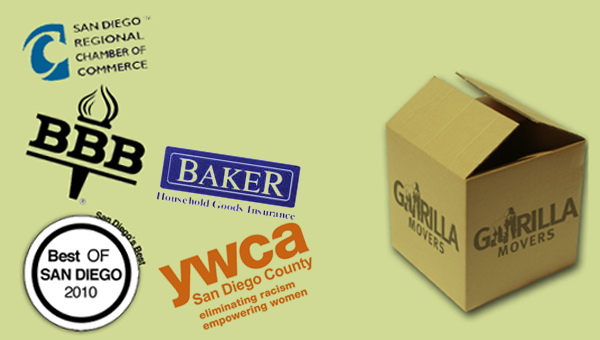 Gorilla Movers is Carlsbad Premier Commercial / Residential Mover! 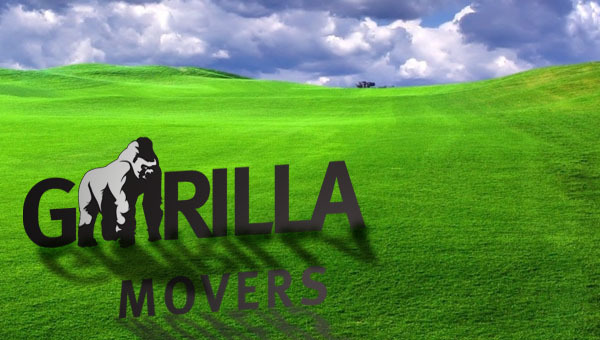 Gorilla Movers is the premier moving company in the San Diego area. We strive to make your move as easy and carefree as possible. We are fast, efficient, and truly care about making your move as seamless and stress free as possible. Gorilla Movers takes great pride in taking good care of your furniture and providing the most cost efficient services in Carlsbad. Carlsbad is a seaside resort city in the North County area of San Diego. 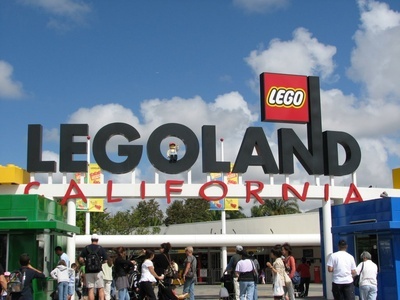 The 2009 population was estimated by the California Department of Finance to be 104,652. 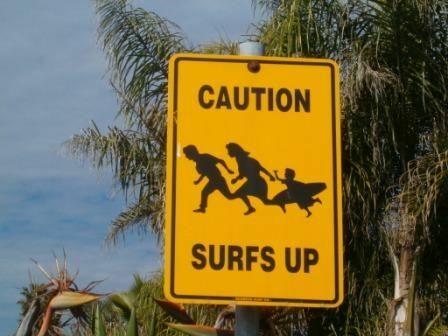 Carlsbad was incorporated in 1952, in large part to generate sufficient funding to connect with the water pipeline running through San Diego County, but also to avoid being annexed by Oceanside. Carlsbad is located between the major cities of San Diego and Los Angeles. 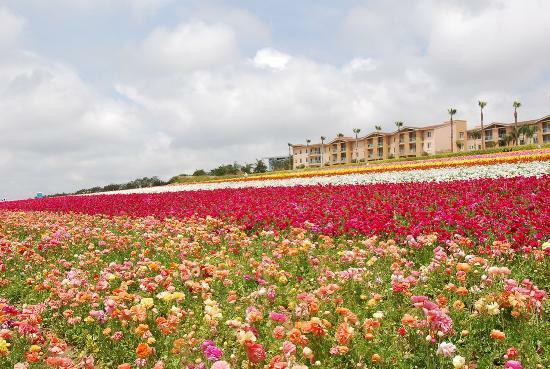 Its coastal location, scenic beauty, low population density, thriving commercial sector, abundance of upscale housing, and high performing school districts have made Carlsbad one of the most expensive housing markets in the United States. 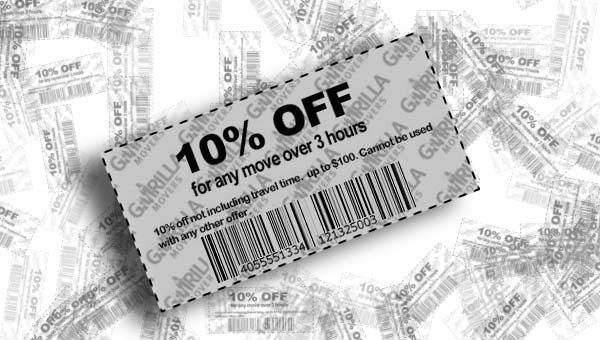 Gorilla Movers is based out of San Diego and is one of the premier moving companies in Carlsbad. Serving the 92011 92013 92018 zip code. We offer free use of wardrobe boxes, free visual estimates, and a 26' full sized moving truck stocked with all the equipment we would need for your move. 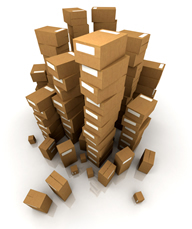 Our movers are professionally trained and tested, and we are licensed and insured. Our Carlsbad movers are a local favorite for families and businesses alike.